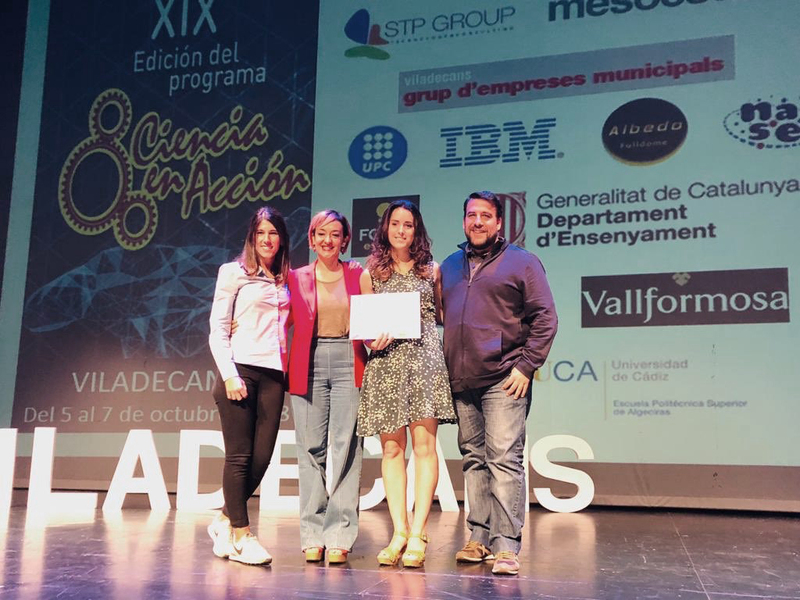 The international scientific competition “Ciencia en Acción” (Science in Action) has awarded the 1st Ex Aequo Prize for Science Teaching Materials to the work presented by Mosquito Alert and Xatrac entitled “CITIZEN SCIENCE FOR YOUNG PEOPLE WITH MOSQUITO ALERT”, in the “Interactive Sciences and Teaching Materials” Modality. The area of education was created in a WebQuest format by Mosquito Alert and the Associació Medioambiental Xatrac with the support of the Public Health Agency of Barcelona (ASPB). Ariadna Peña (Xatrac), Gisela Mavarro (Viladecans city council), Marina Torres (Mosquito Alert) and Tomás Montalvo (ASPB). Photo: Aj. de Viladecans. The jury has valued the work of Mosquito Alert for being a very original and didactic proposal, which allows the public to access scientific knowledge while making them feel part of the research through their contributions through a mobile application. This educational material was developed by Mosquito Alert and the Environmental Association Xatrac following a call granted by the Spanish Foundation for Science and Technology (FECYT), in addition to the collaboration of the Public Health Agency of Barcelona (ASPB). The WebQuest is a web platform designed specifically to carry out educational projects in the different subjects of the schools. It is structured in different activities that both students and teachers have to complete, perform laboratory sessions and field trips, until the preparation of a final product. In the last two years, more than 700 students from different institutes in Spain have worked with Mosquito Alert. 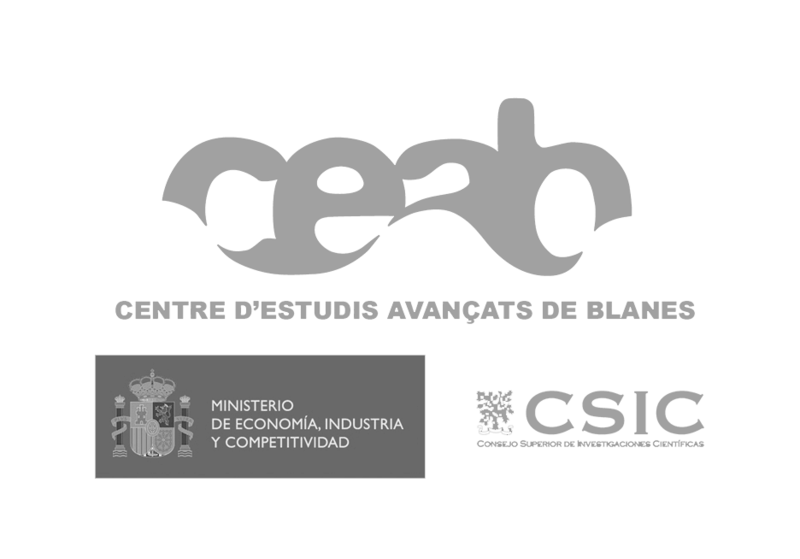 “Ciencia en Acción” is an international competition aimed at students, professors, researchers and disseminators of the scientific community, in any of its disciplines. Its main objective is to present science in an attractive and motivating way, so that young people and the general public are interested in it and throughout the competition enjoy attending lectures, observing and participating in the fair, and the most likely going up to the great experience. Where are Aedes aegypti and Aedes albopictus found in the world?